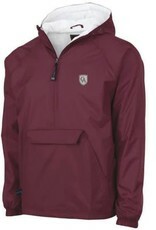 Add some style to your wardrobe with this Youth Classic Solid Pullover. 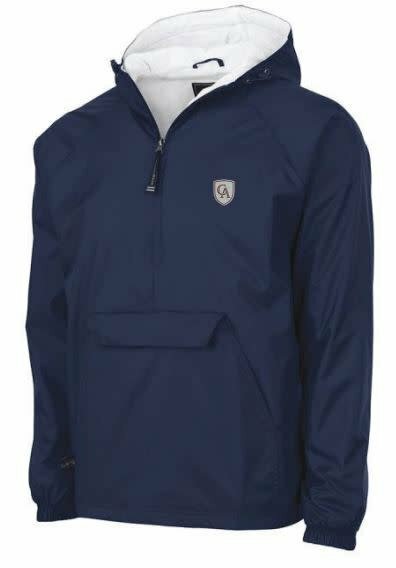 Made from wind and water-resistant River Tec™ nylon, this pullover has an interior lined with 100% cotton flannel for added softness. 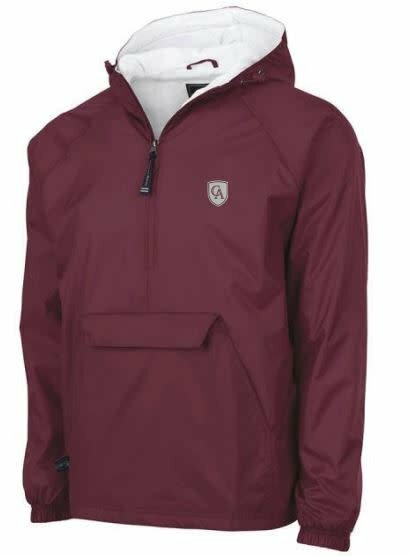 This jacket conveniently folds into its front pocket for storage and features an extended zipper above the neck to offer extra protection against the wind, elasticized cuffs, and an open hem.